Parkinson’s disease affects more than five million people worldwide. 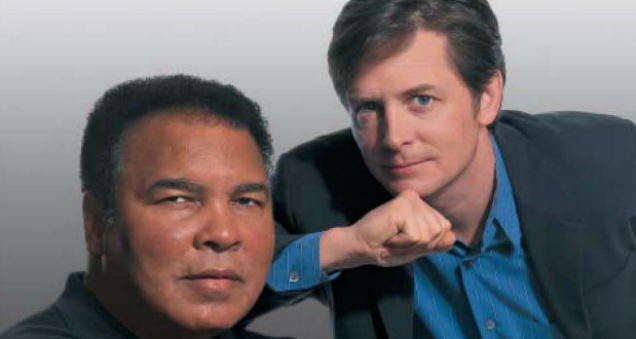 The likes of Muhammad Ali, Michael J. Fox and others have brought the disease to the forefront of the American public, by educating and raising funds that allow researchers to continue the fight for a cure. A more recent, up and coming group is combining a love of cars and driving to raise awareness and money. 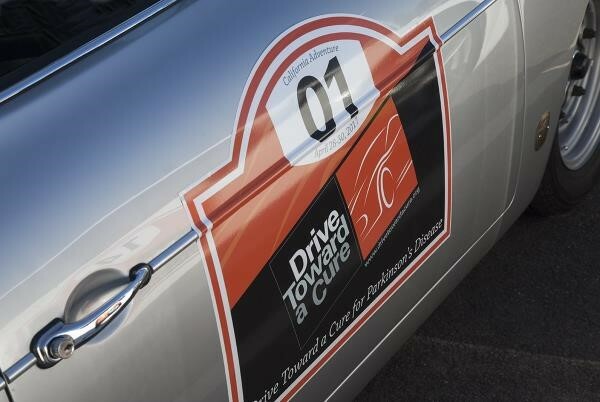 Drive Toward a Cure has opened registration for their second event – a three-day southern adventure that kicks off in Asheville, North Carolina, and wraps up at the opening of the 2017 Atlanta Concours d’Elegance. Other highlights along the 600-mile path will include the beauty of the Blue Ridge and Smoky mountains as well as the infamous Tail of the Dragon. As someone who was personally affected by the disease, Pollack is riding on her love for all things automotive to build interest in battling Parkinson’s disease. As the non-profit rally grows, they encourage all levels of car enthusiasts to join the effort, either by participating or donating. Expected to draw as many as 40 registered drivers and 80 guests, Drive Toward a Cure’s Great Southern Adventure takes place September 27-30, 2017. For more information, or to register for the event, visit DriveTowardACure.org.